One of fourteen Keeper Quarter windows. 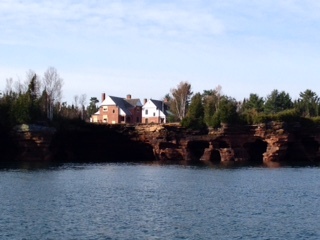 This National Parks service contacted us for windows for another historic project. Using one original window we duplicated all the components and profiles. 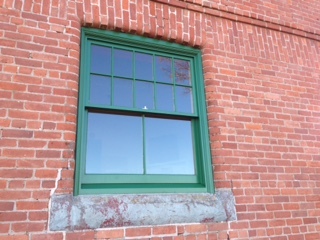 The National Park service architects in Denver gave the windows high praise for the construction of the double hung windows and their authenticity.